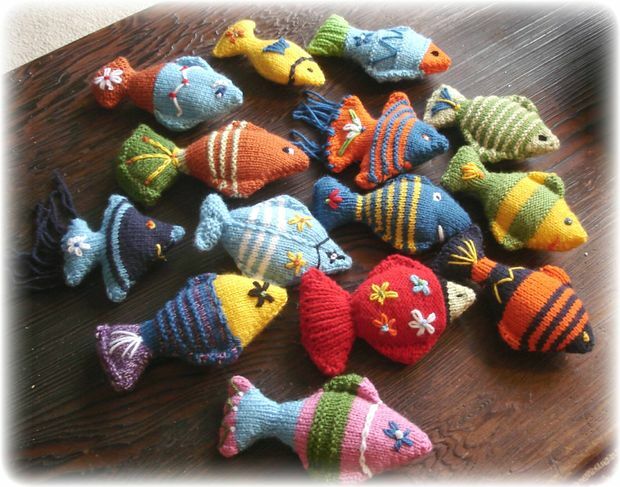 Get Arty-fish-al with LUA this Spring/Summer! Fishing for your unique representation of some marginalised aspect of yourself (or something that provokes the real/natural/artificial debate), interpreted as a fish, LUA is keen to exhibit a fantasy shoal as part of ‘Artificial Things’. Homegrown is Salisbury Arts Centre’s annual showcase of home-grown art, created by the artists, users, participants and this year: staff and trustees. Inspired by the glass meeting place known as the goldfish bowl (in the SAC office), and not a little unaffected by the sheer volume of water drowning the Salisbury water meadows, we’re calling for you to get arty-fish-al! Please contact us (by replying to this post, or using the contact details on our site) as soon as possible, if you would like to take part. Don’t hesitate to get in touch, should you require assistance in participating. An image or description of your finished work needs to be with us by 02/06/14. And the finished artwork delivered to SAC between 24-30 June. The exhibition will run until 18/08/14. We also hope to create material for a spoken word montage as part of the performance event and are looking for contributions – please do contact us with your ideas, if you are interested in taking part! Thank You, and get fishy!! This entry was posted in Uncategorized and tagged 'Artificial Things', arts and crafts, exhibition, Homegrown, LUA, performance, Salisbury Arts Centre on February 28, 2014 by linkuparts.